The longtime drug cartel boss,, Noe Montes-Bobadilla, is another foreign threat to the American people. In the midst of the growing crisis at the U.S. border with Mexico, American cops removed a threat to the United States and its citizens. The once powerful and feared leader of a large-scale Honduran (Central America) drug trafficking organization was sentenced Friday in federal court to 37 years in prison for trafficking thousands of kilograms of cocaine earmarked for destinations within the United States. 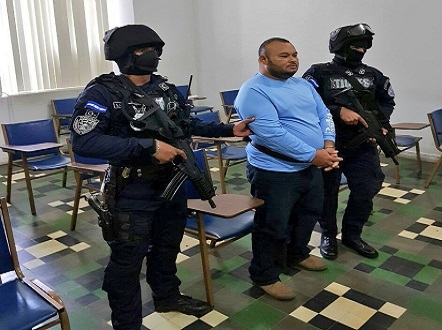 The longtime drug cartel boss, 35-year-old Noe Montes-Bobadilla, has received the prison sentence for smuggling possibly tens of thousands of kilograms of cocaine into the United States, the US Department of Justice also reported in their news release also on Friday. The release said, “Noe Montes-Bobadilla was sentenced by US District Judge Liam O’Grady, who serves in the Eastern District of Virginia (Alexandria) near the nation’s capital. “Montes-Bobadilla was a violent leader of one of the largest drug trafficking organizations in Honduras,” said G. Zachary Terwilliger, U.S. Attorney for the Eastern District of Virginia. According to court documents, Montes-Bobadilla led a drug-trafficking cartel named after him that was also known as “Los Montes.” The documents described it as one of the largest and most dangerous drug cartels in Central America. Democratic Party candidates for president share a hatred for border protection, police, and American patriots. 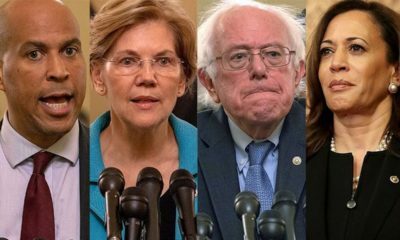 (Left-to-right: Cory Booker, Elizabeth Warren, Bernie Sanders and Kamala Harris. 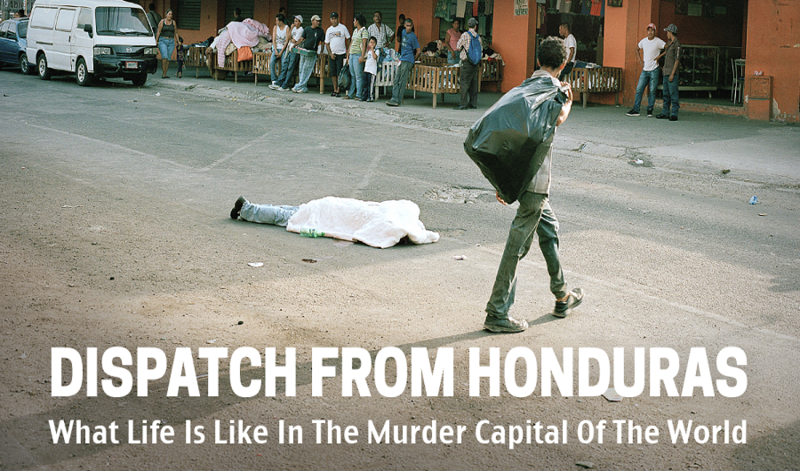 Honduras has received much attention over the last few months since large numbers of immigrants have left and joined so-called caravans to “America.” Besides drug gangs from Mexico and other locations south of the border, there are also groups involved in smuggling everything from prostitutes, weapons, counterfeit fashions and other contraband, according to Det. Larry Winchell, a former drug enforcement officer. “To protect his cocaine-trafficking operations, Montes-Bobadilla bribed law enforcement officers and officials, and engaged in numerous acts of violence, including murder… Montes-Bobadilla… distributed thousands of kilograms of cocaine destined for the United States,” the release said. Los Montes dominated the drug-trafficking activity in the area of Francia in Honduras and received shipments of cocaine sent via boats, clandestine aircraft and miniature submarines from their Colombian suppliers, the Justice Department officials said.